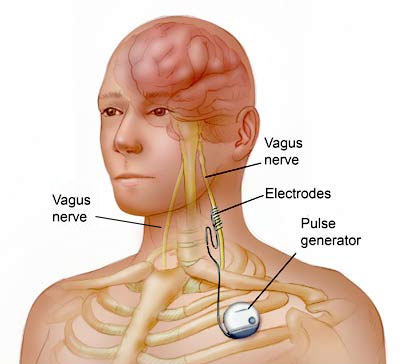 After a person is implanted with a Vagus Nerve Stimulating device with pacing wires, quality of life and getting back to the things they enjoy most enjoy is often a concern. Some of these recipients will also experience pain and discomfort at and around the implant area. 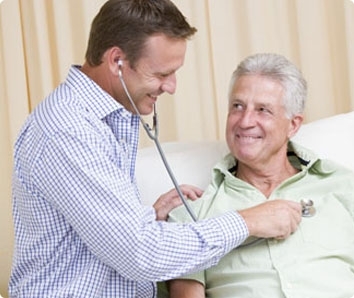 BODHE products were designed and developed by health care providers with expertise in medical device implant procedures and pacing technology. First and foremost, our products are manufactured with the recipient's comfort and concerns in mind and the protection of the device and it's pacing wire/s.